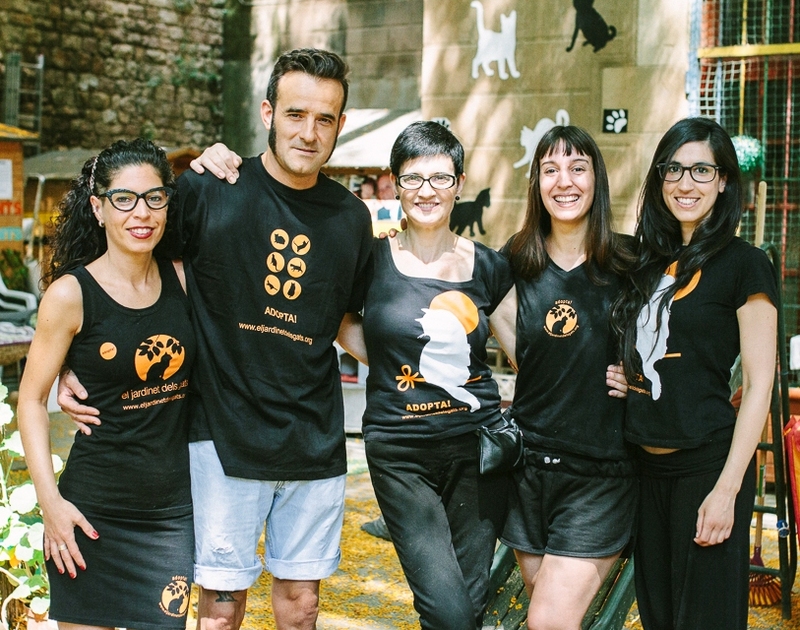 Our aim is to rescue and take care of feral and abandoned cats, as well as watch over the existing cat colonies in the Ciutat Vella district of Barcelona. 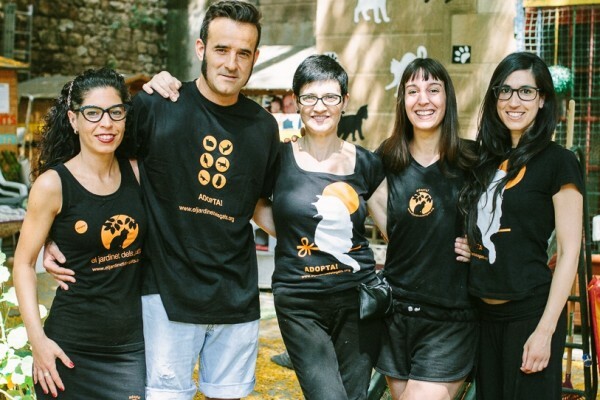 There are many ways in which you can help us as a member of the Jardinet dels Gats team of volunteers. Here is a small summary of what you can do to help so you can choose what you would like to do the most. 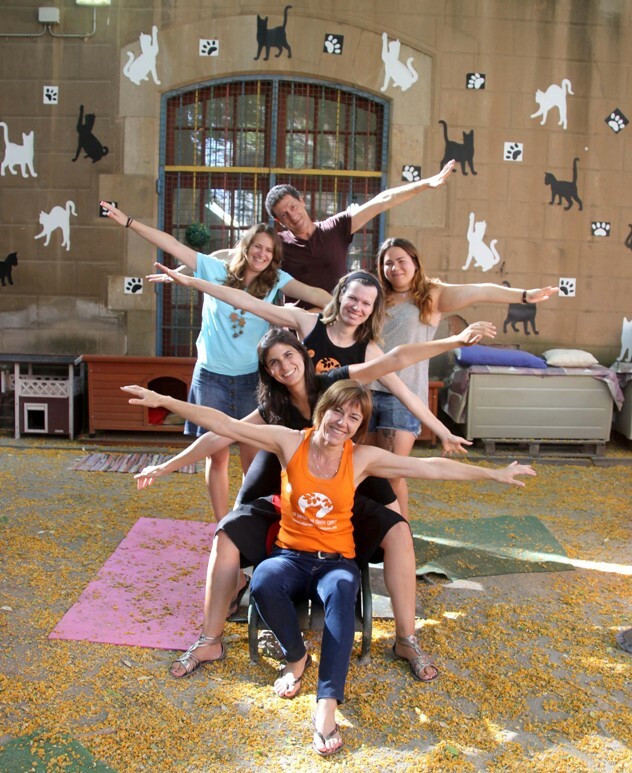 Come to the Jardinet dels Gats once a week to help, together with other volunteers, keep the garden clean, feed the cats, and look after the cats in boxes, whether they are ill and have been to the vets or they are cats which have recently been rescued. Help out when we do fairs. 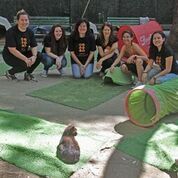 That way we can self manage the organisation and tell people about what we do, in addition to find adopters, foster homes and sponsors as well as recruit more volunteers. Make things (handicrafts, etc) that we can sell at the fairs and events. 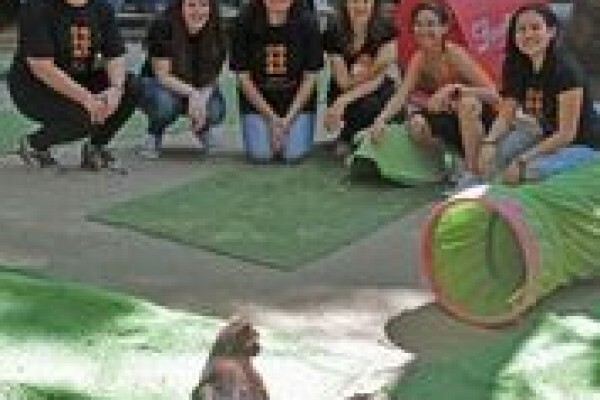 Help us rescue cats in the Ciutat Vella district of Barcelona. Help us take and pick up cats from the vets. 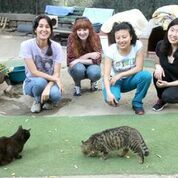 Provide a foster home for cats while we find someone to adopt them. Sponsor a cat in the Jardinet. 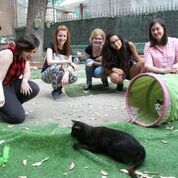 Share all the cats we have and everything we do on Facebook, Twitter and Instagram. It’s very important that we reach as many people as possible. Given that we are a group of exclusively volunteers, we do request that all volunteers commit to a specific day and time in which they will come to the Jardinet. 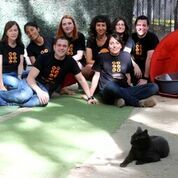 Without this commitment, we wouldn’t be able to look after the cats in the colony as well as we do. Would you like to become a volunteer? 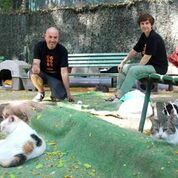 We are always looking for cat lovers who would like to volunteer with the aim of providing a better life for each of the cats. If you are interested in becoming a volunteer, please fill out the form below and we will get back to you as soon as possible.